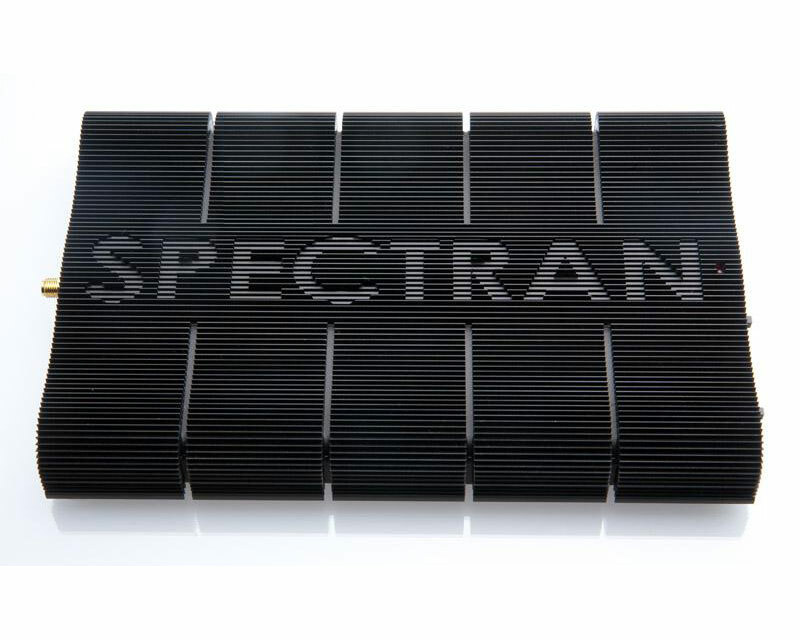 USB Spectrum Analyzer 1MHz - 9,4GHz Spectran HF-60100 V4 X series, Aaronia, R-Telecom Ltd. 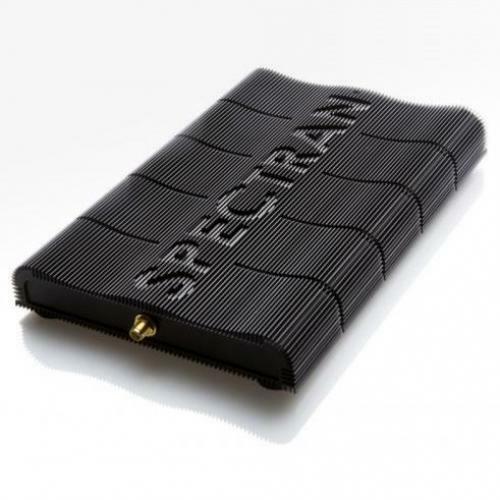 The 9.4GHz RF USB Spectrum Analyzer for professional use at an incredible price incl. real-time USB Analyzer-Software for MAC-OS, Linux, Windows. The latest V4 generation offer a vastly enhanced feature set with significantly faster sample time, more dynamic range, better IP3, reduced phase noise and greater demodulation bandwidth compared to the previous V3 series. 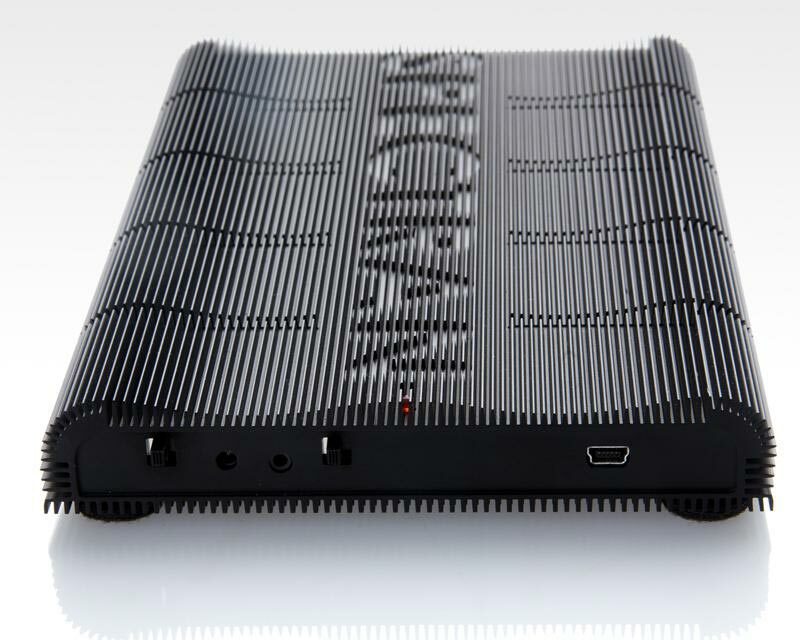 The V4 flagship HF-60100 V4 X is suitable for Pre-Compliance and EMC/EMI tests. 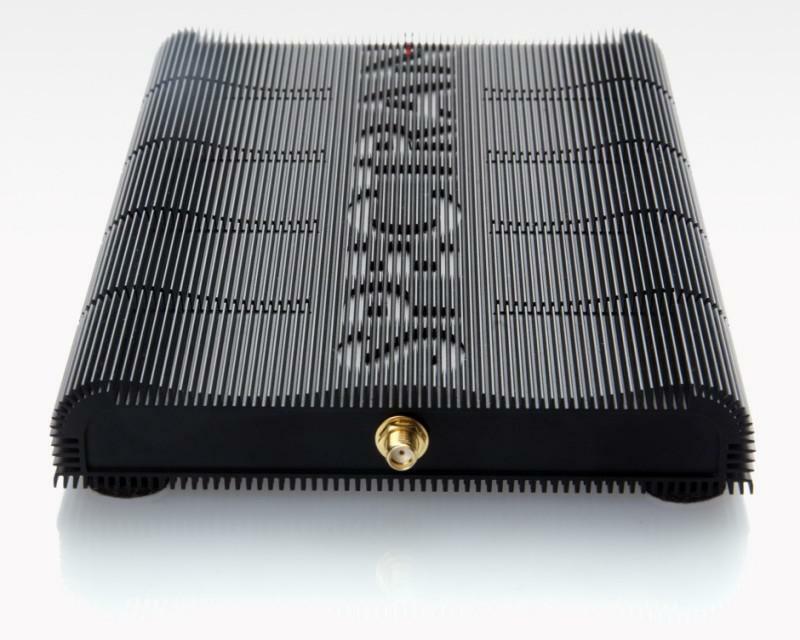 With incredibly high -170dBm sensitivity (1Hz @ 3.6009GHz with preamp).